In order to reduce the risk of handling cash payments, our preferred method of payment is for participants to use mobile to mobile technology through PayM or Pingit. Payment can also be made by direct bank transfer to our community account. Cash payments for tournament entry fees will no longer be accepted other than when they are made at a preceding tournament. The WEBSF Financial Procedures can be found here. Paying for tournament entry fees, membership or merchandise has never been easier or more secure. You can now pay in a couple of clicks using ‘mobile to mobile’ technology through either Paym or Pingit. Paym allows you to pay via mobile to mobile by simply registering your mobile number with your bank and logging onto to own mobile banking App. Most major banks are already offering Paym as a payment method but to check whether your bank is one of the fifteen banks and building societies signed up, please go to Paym for more information. Enter a payment reference, e.g. 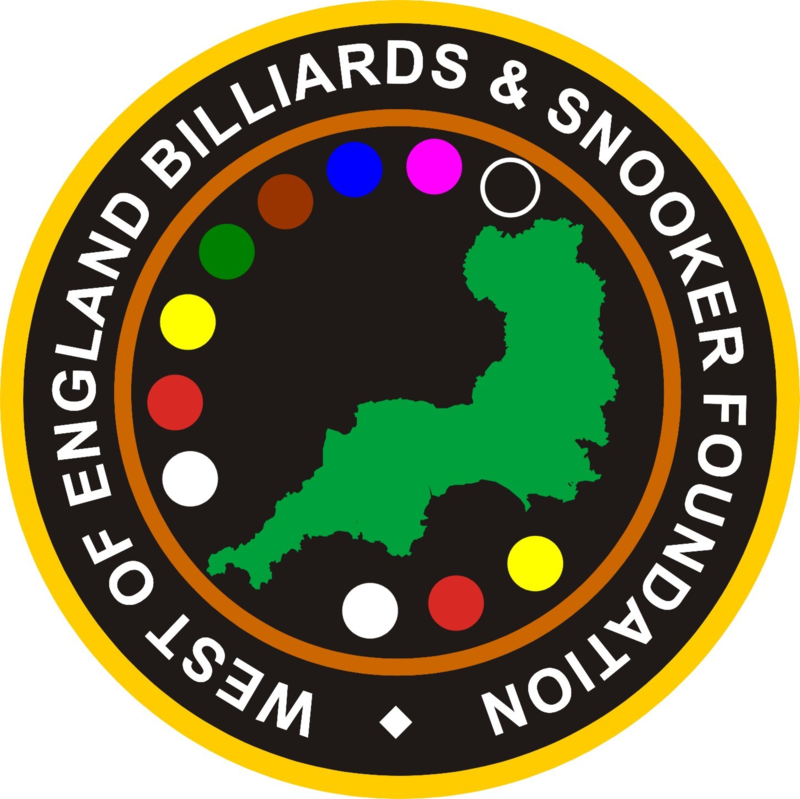 “WEBSF Billiards, WoE Snooker, Membership” etc (there is no need to enter your name as this will come up as part of the transaction, unless you are paying on behalf of someone else). You can also pay using Pingit by downloading the Pingit App and registering your bank details. Find out more information about how to set up your Pingit account via the Pingit website. Please remember that all tournament entry fees must be paid in advance of the event in order to secure your place in the draw and are non-refundable, unless there are extenuating circumstances. If you experience any difficulties paying with Paym or Pingit, please contact the WEBSF (Wayne 07980788484 or Steve 07891940995) and we will provide you with an alternative way to pay. If you want to support the work we do in the community and want to ‘invest in us’, you can also donate using Paym and Pingit as we are always grateful for any financial assistance received.